Booked full in 2016, 2017 and 2018!!! 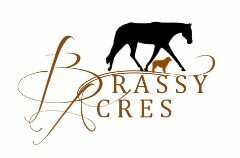 APHA & AQHA World and Reserve World Champion mares and producers breed for the booking fee & shipping only! PtHA and other Association World and Reserve World Champion mares and producers breed for 1/2 price stud fee!